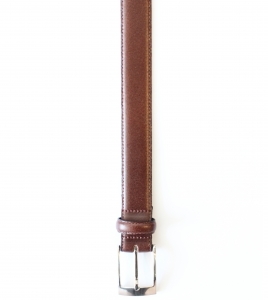 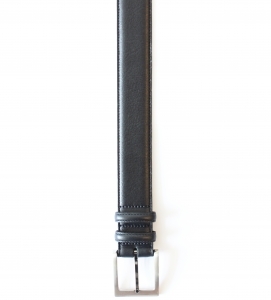 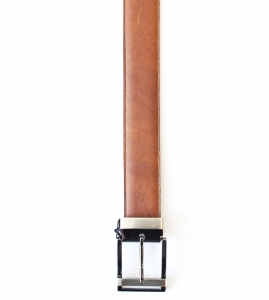 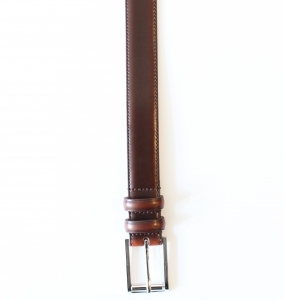 Complete your look with one of our slick leather belts! 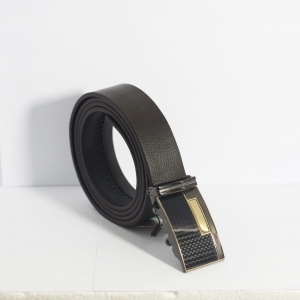 For the finest grade, smart leather belts please check out our new range today! 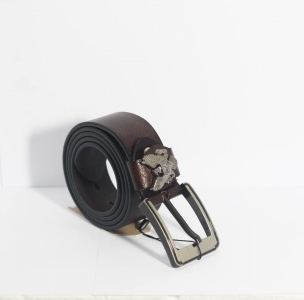 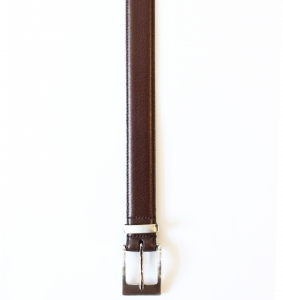 We have a range of high-grade smart leather belts that are adjustable for maximum comfort. Using premium standard and crocodile-pattern leather we will also cut belts to fit and finish your look. 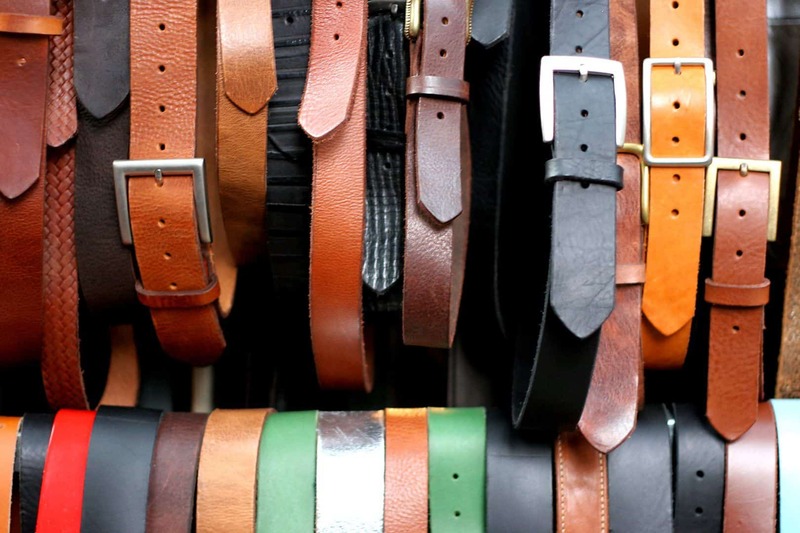 Come and see us in-store to try on our smart belts today!